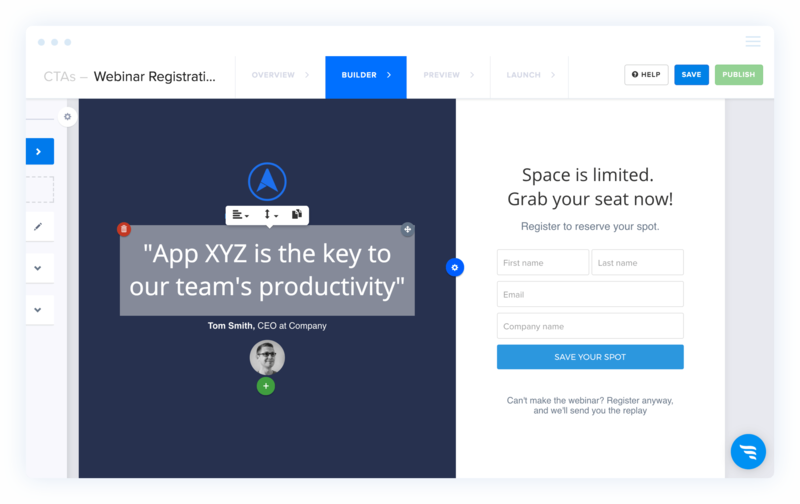 Create, launch and A/B test beautiful multi-step CTAs, progressive forms and personalized on-site messages… without developers. 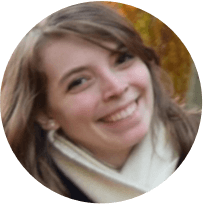 Target visitors by tags, visit history, subscriber data, custom field values, UTMs and much more. 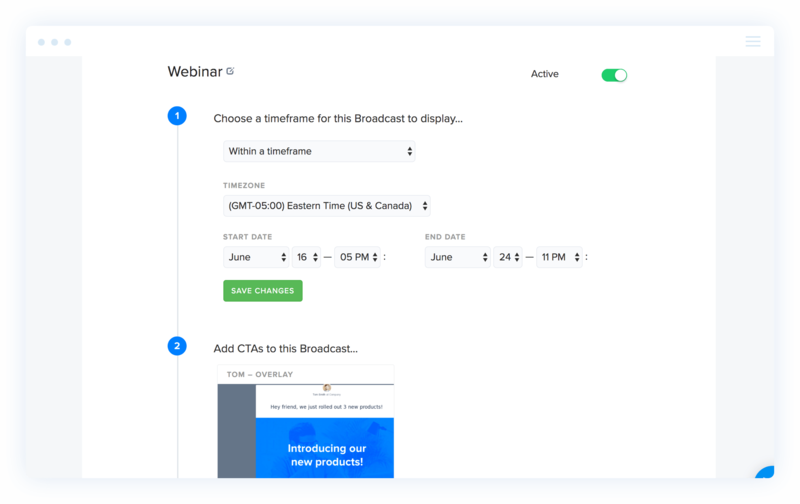 Schedule, monitor, and manage all of a marketing campaign’s CTAs and promotion on your site from one place by using Broadcasts. 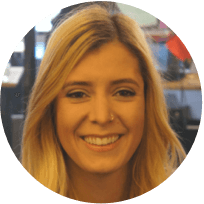 See how your campaigns, flows and CTAs are performing with conversion reports. Plus, attribute new leads to landing pages, UTMs, referral sources, tags, and more. 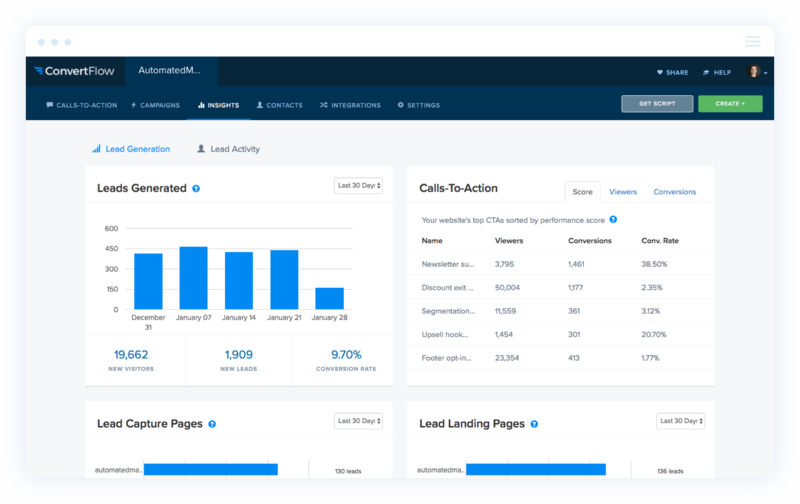 See how your campaigns, flows and CTAs are performing with conversion reports and attribute new leads to landing pages, UTMs, referral sources, tags, and more. 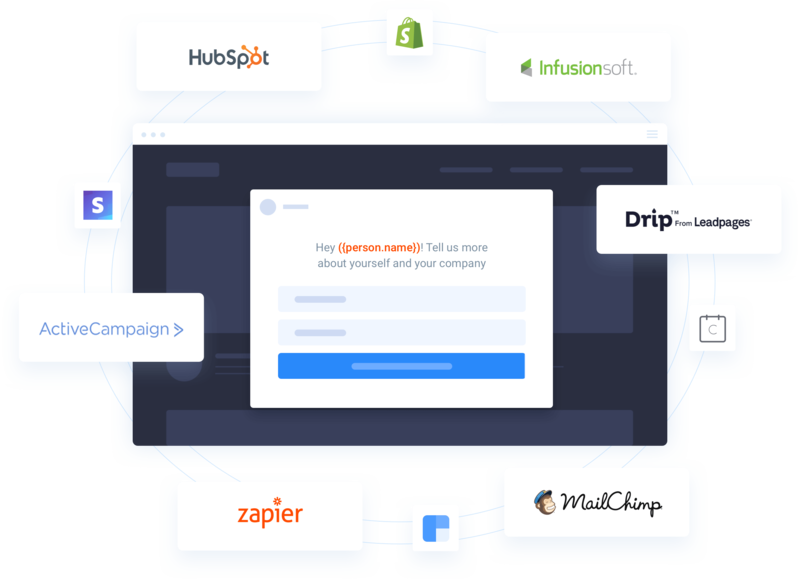 We integrate with all major email marketing platforms + 750 apps via Zapier. 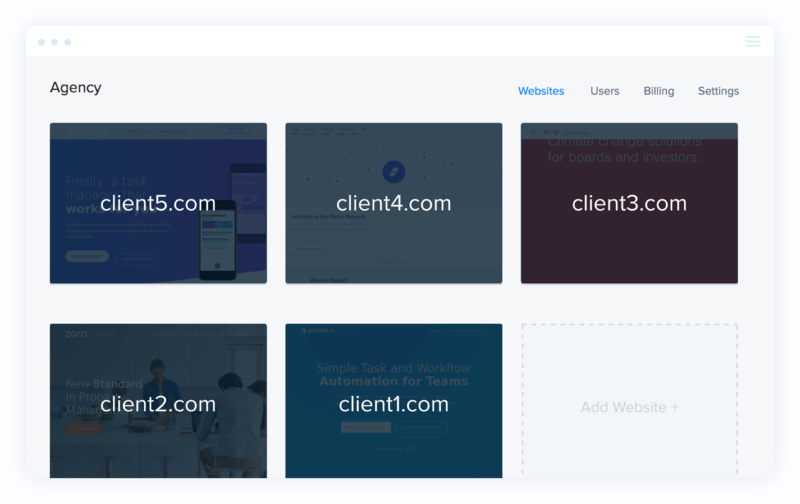 Easily add websites, as well as manage your lead generation and marketing campaigns for your sites or clients, all from one account. 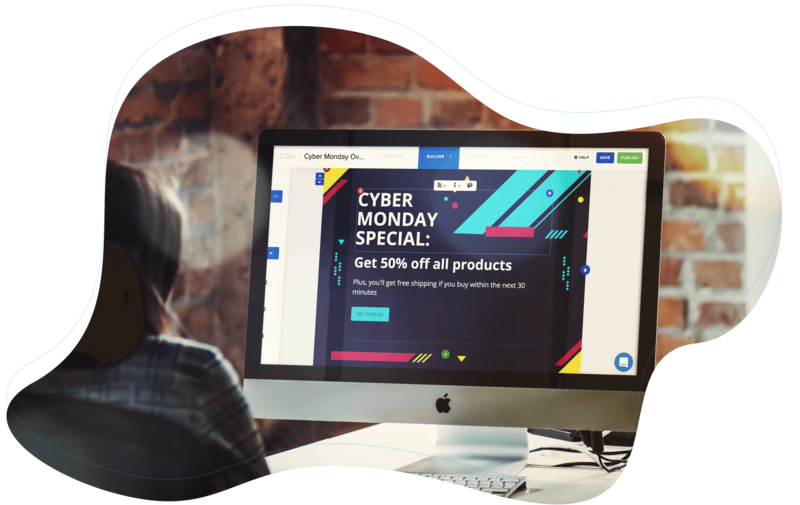 Add websites and manage your lead generation and marketing campaigns for all of your websites or clients, fast and easy.  Leverage our team of ConvertFlow Pros for professional services like call-to-action creation, migration, optimization, integrations, custom coding, and more — we’ll help you maximize ROI. 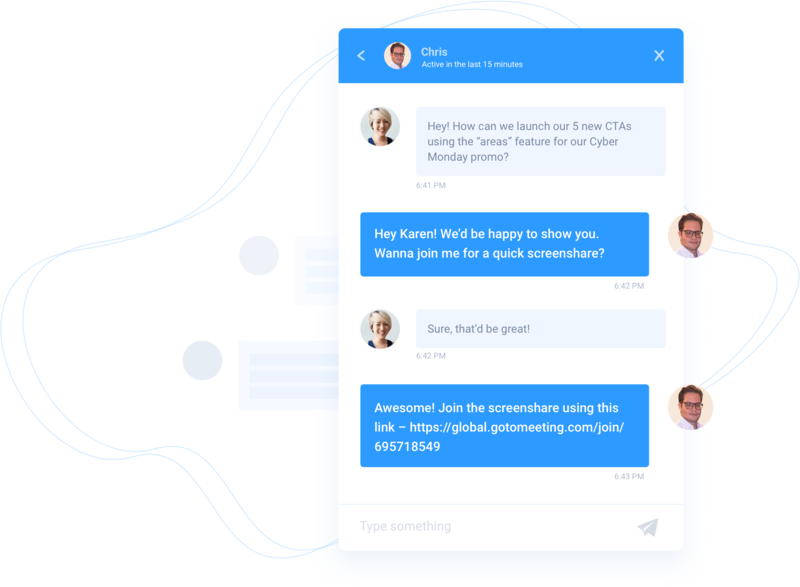 Our ConvertFlow Pros can provide you with CTA reviews, and priority email, live chat, and phone support to ensure success from the get-go. 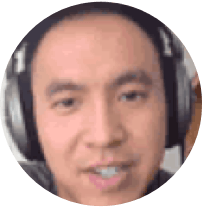 “The support we have received from your customer success team has been incredible!... It’s good knowing you guys are there to help us reach our goals." 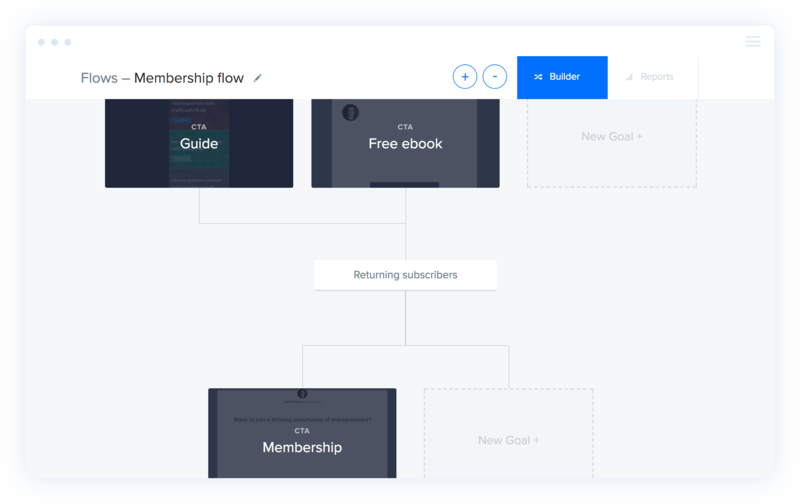 Ready to upgrade your conversion marketing with ConvertFlow? 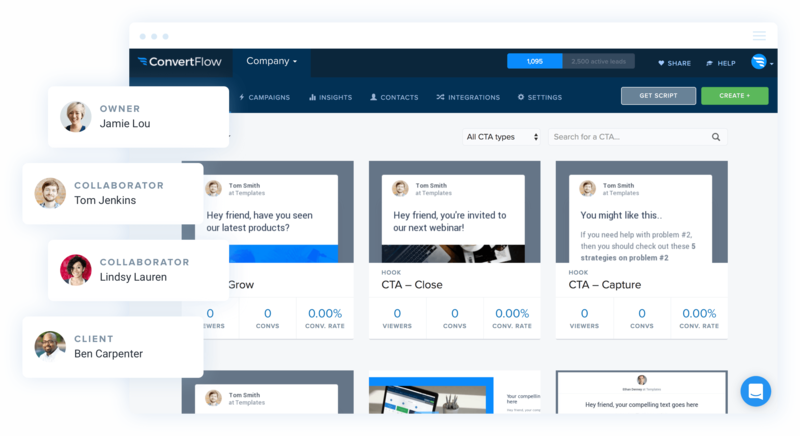 Start powering your conversion marketing with ConvertFlow Enterprise. Starting at $499/month.